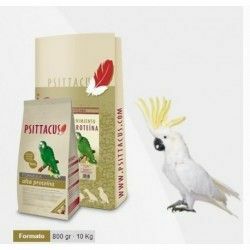 Home > birds>Products for parrots>I think for parrots>NutriBird P19 Tropical bird feed -animal HUSBANDRY 10 Kg. 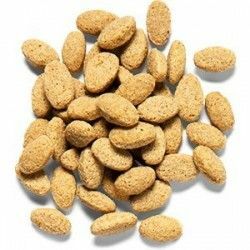 NutriBird P19 Tropical bird feed -animal HUSBANDRY 10 Kg. 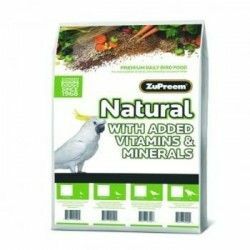 Product Name:NutriBird P19 Tropical bird feed -animal HUSBANDRY 10 Kg. 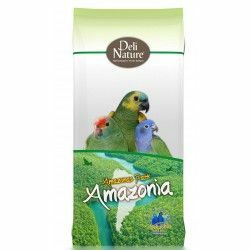 Description: NutriBird P 19 Tropical is a think of breeding complete and balanced for parrots. 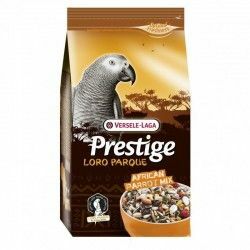 Are granulated with a composition scientifically proven cereal selected, fresh fruit and peanuts. 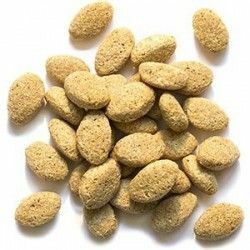 Completely absorbable, no waste. 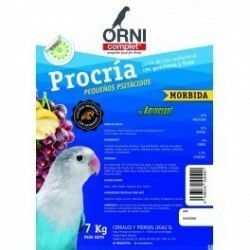 Path: Home > birds > Products for parrots > I think for parrots > NutriBird P19 Tropical bird feed -animal HUSBANDRY 10 Kg.